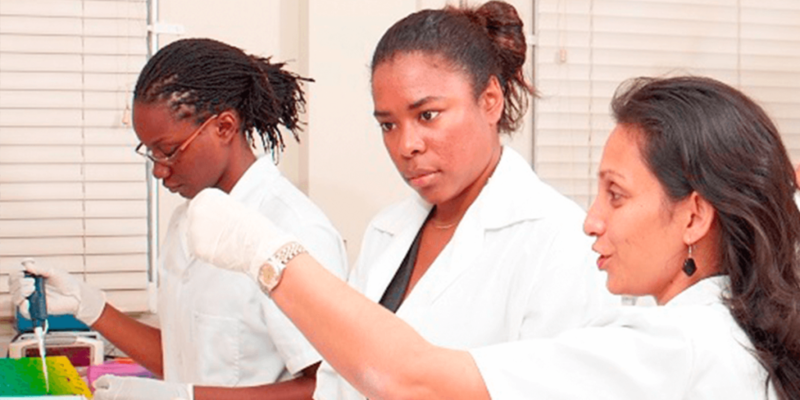 The University of the West Indies (UWI) is a public university system with multiple campuses that serves 18 countries and territories in the Caribbean. 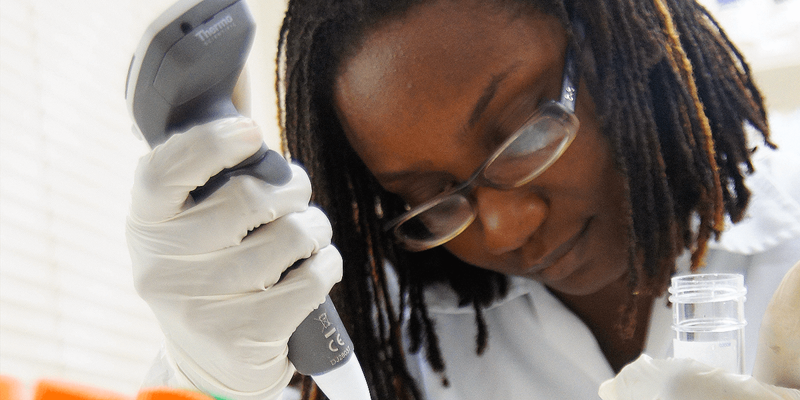 The Natural Products Institute (NPI) is a dedicated research unit within the Faculty of Science and Technology at UWI working to unlock the potential of Jamaica’s unique biodiversity to address health, wellness, and agro-economical issues. 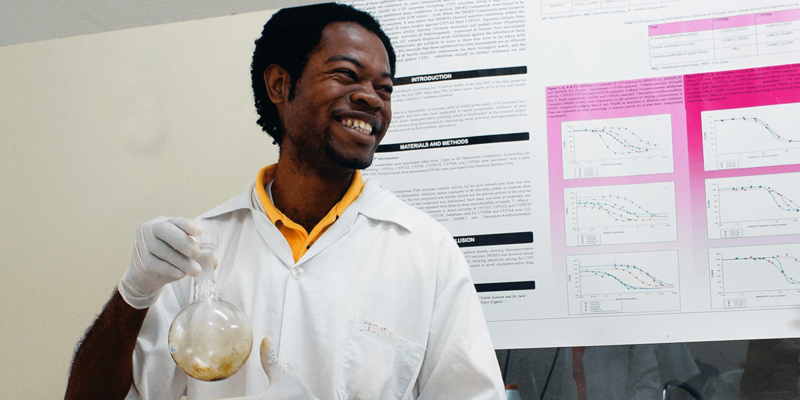 NPI trains students from multiple departments and is also developing Jamaica’s first degree program in Pharmacognosy. The Department of Chemistry at UWI is a 2013 Instrumental Access partner. Current priority areas for NPI’s research include investigating natural products with suspected anti-cancer and insecticidal properties. Additional projects focus on safety (especially drug-herb interactions), extraction, and standardization of natural products. Jamaica has historically carried a high burden of endemic mosquito-borne diseases including malaria, yellow fever, and dengue. In recent years, however, the emergence of chikungunya and Zika pose a new threat. Effective control of these diseases is essential to protecting public health as well as Jamaica’s tourism-dependent national economy. 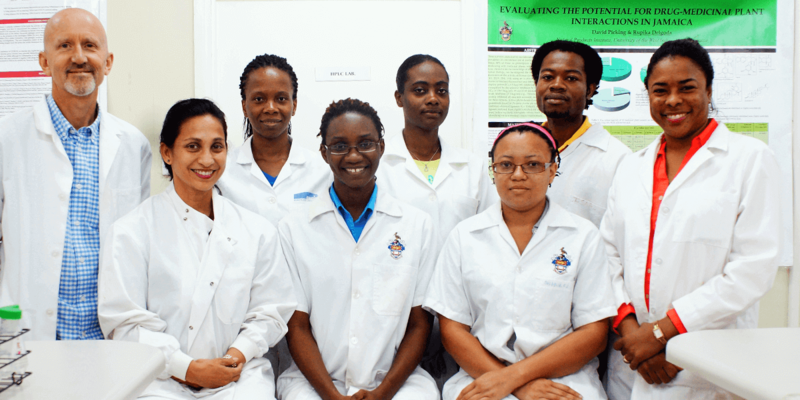 Rupika Delgoda, PhD, Director of the Natural Products Institute at UWI, and Research Fellow Sheena Francis, PhD, are studying insecticide resistance in Jamaican Aedes aegypti mosquitoes, the vector for Zika and chikungunya, in a quest to better understand and control these diseases. “We have many US visitors in our island–in fact, it could be you visiting us soon–and I’m sure you will be happy to know that our research will have a direct impact on the number of diseased Aedes mosquitoes you will encounter,” said Dr. Delgoda. 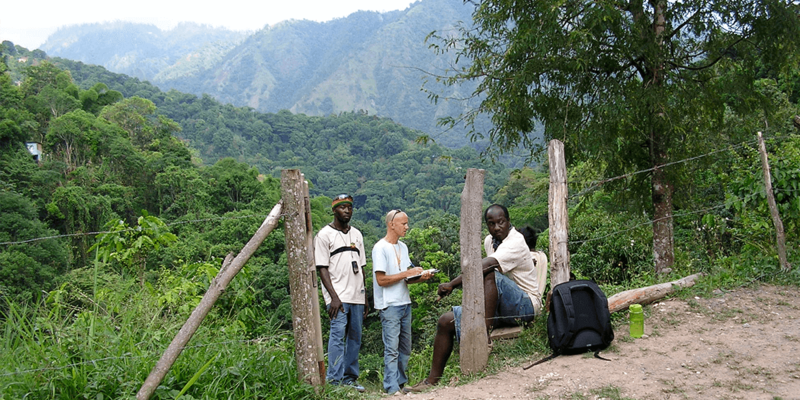 Studies have so far been limited to Kingston and surrounding areas, but the pair hopes to expand surveillance to the entire island soon. They will also explore whether natural products can be used to help overcome insecticide resistance, a discovery that would have global impact. Dr. Delgoda trained in the United Kingdom at the University of Oxford and the University of Leicester. Dr. Francis obtained her PhD from UWI, with additional postdoctoral training in the United States and the United Kingdom. Discussions about future collaboration are underway with the Jamaican Ministry of Health. "My students are passionate, motivated, and hardworking. Allowing access to the instrumentation they need will be added motivation to produce high-quality research. Answering scientific questions requires the support of technology. Without access to certain technologies, the questions one can answer are limited." The Institute needs equipment to support and expand research and training focused on mosquito vector control. 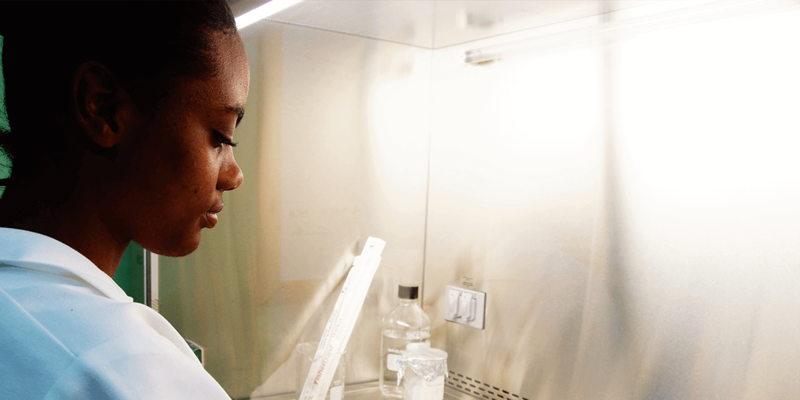 Equipment would also be used to conduct more graduate student training internally, instead of the current system under which most graduate students travel abroad to conduct their research.